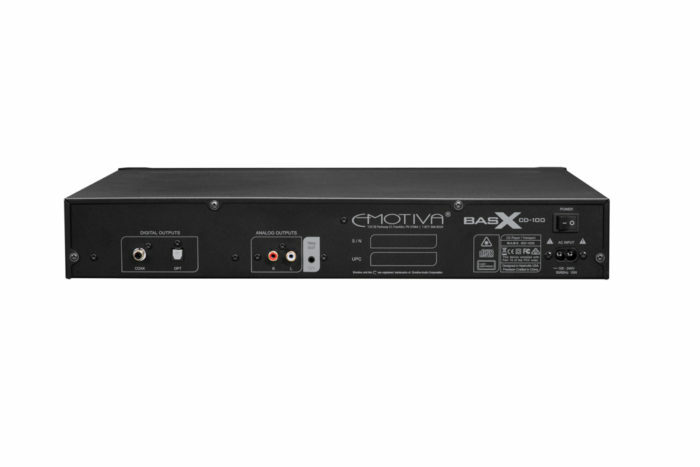 The BasX CD-100 combines a precision digital CD transport and a superb quality DAC in one convenient and attractive package. The advanced engineering, quality construction, and powerful laser engine in the CD-100 ensure true audiophile performance; whether you use the CD-100 as a transport or as a complete audio source component. 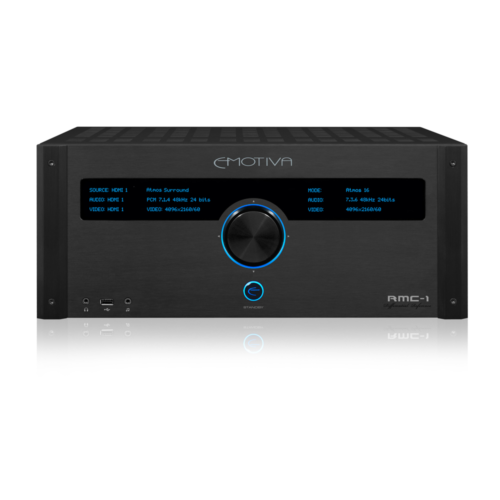 The analogue outputs have a frequency response that’s flat from 20 Hz to 20 kHz +/- 0.35 dB, with a THD of less than 0.08%, and an IMD of less than 0.006%. 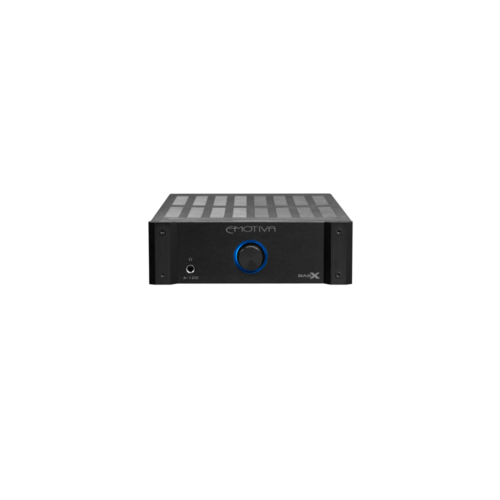 The digital outputs deliver bit-perfect standard Coax and Toslink optical S/PDIF digital audio signals. 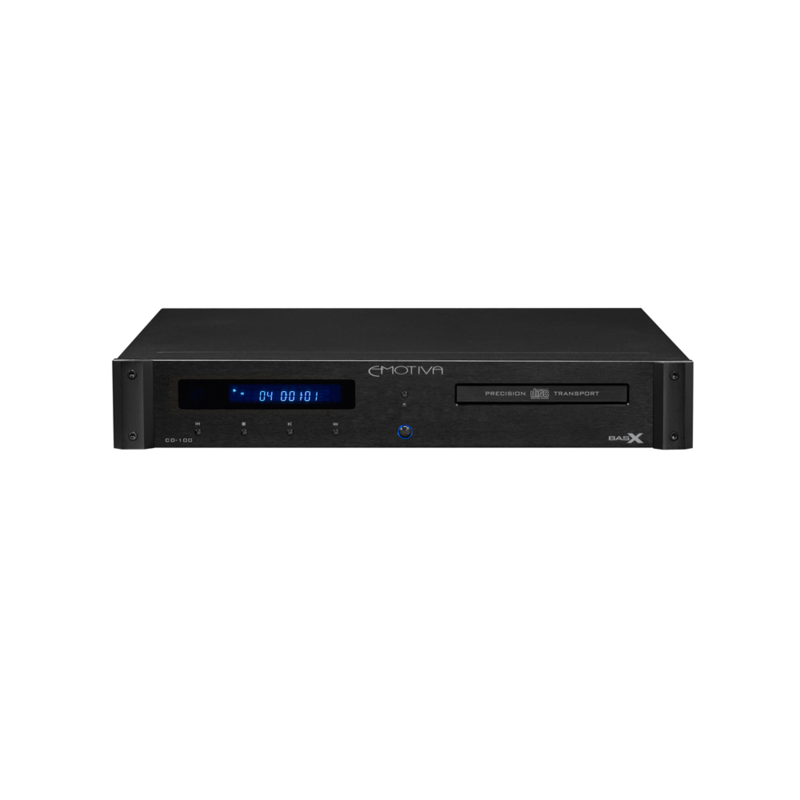 The CD-100 plays both commercial CDs, and CD-R discs recorded on your computer, including Red Book audio CDs, CDs with HDCD encoding, and discs containing stereo MP3 files.